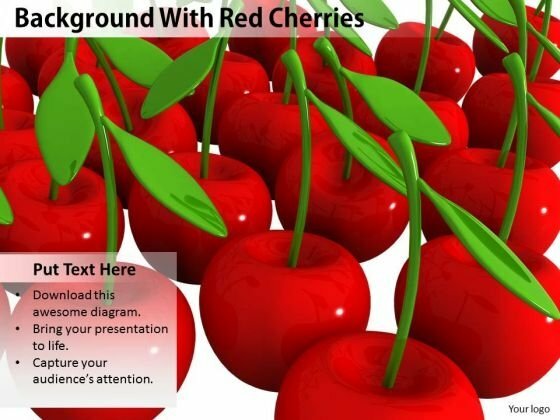 Our stock photo background with red cherries powerpoint template Powerpoint Templates And Your Ideas Make A Great Doubles Pair. Play The Net With Assured Hands. 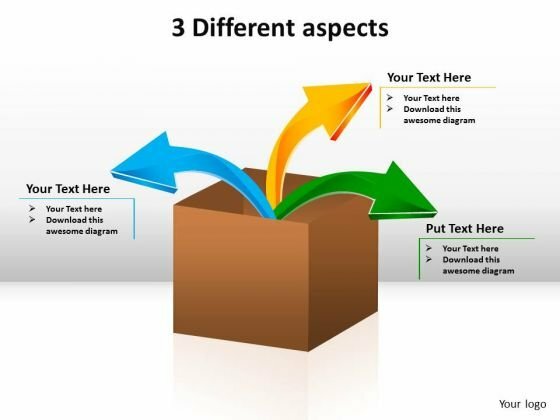 Transfer The Dossier Onto Our Food Powerpoint Templates. Share Your Views On An Open Platform.